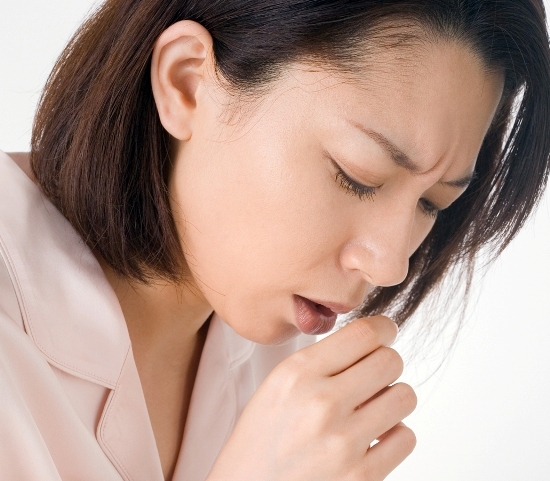 Home Chinese Medicine How Do Traditional Chinese Medicines Work? 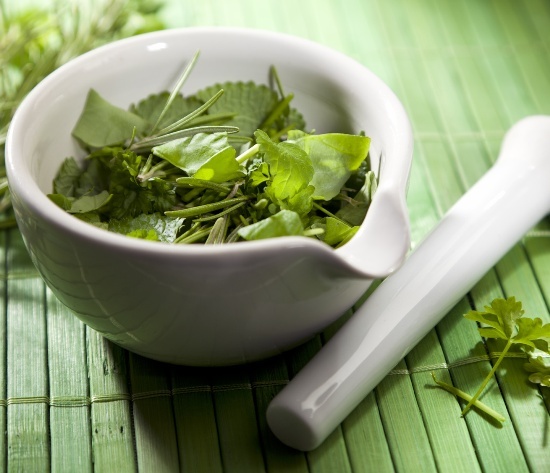 One of the beliefs of traditional medicine practitioners is that they doubt any other alternative medicine practice. Any medicine practice which has qualifiers or modifiers placed before it like ‘alternative’ or ‘integrative’ or ‘complementary,’ i.e. which implies that logic behind that particular medical technique is other than science, is believed to be doubted by the traditional medical professionals. 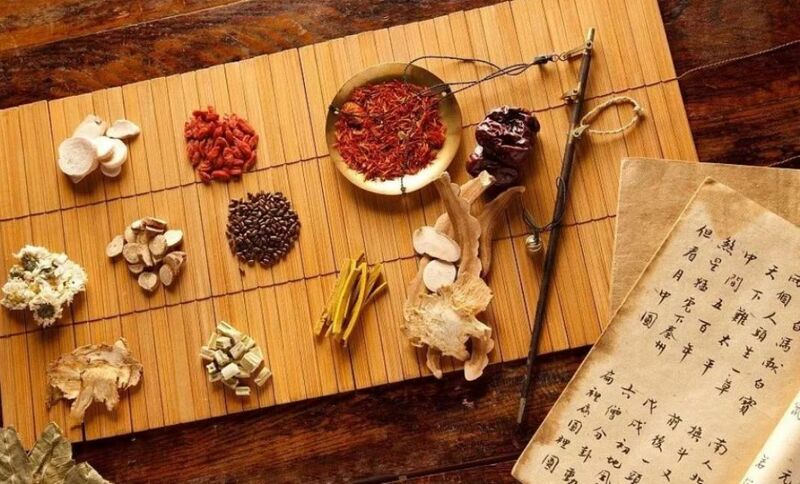 But recently, traditional Chinese Medicine has been catching pace, and more and more people in the US are taking help of it to solve various health-related problems. 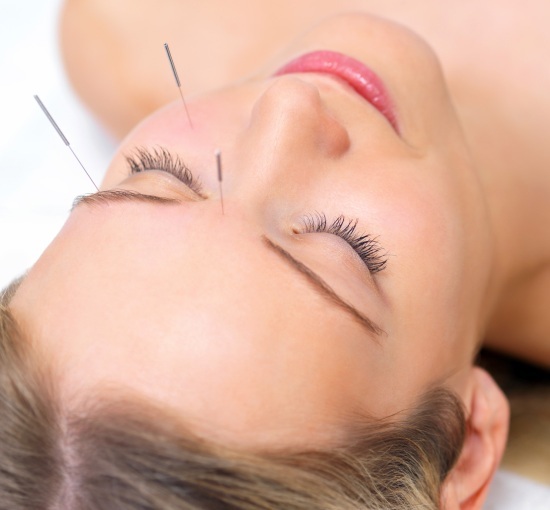 Several researchers have stated that acupuncture has taken off on a large scale in America. The National Certification Commission for Acupuncture and Oriental Medicine stated the presence of around 27,835 certified acupuncture specialists in America with the State of California having the majority of acupuncturists of about 37 percent. 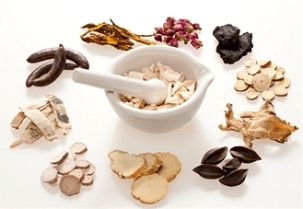 The American has started accepting the traditional Chinese medicine because it has proved to be a good solution for chronic disease problems. 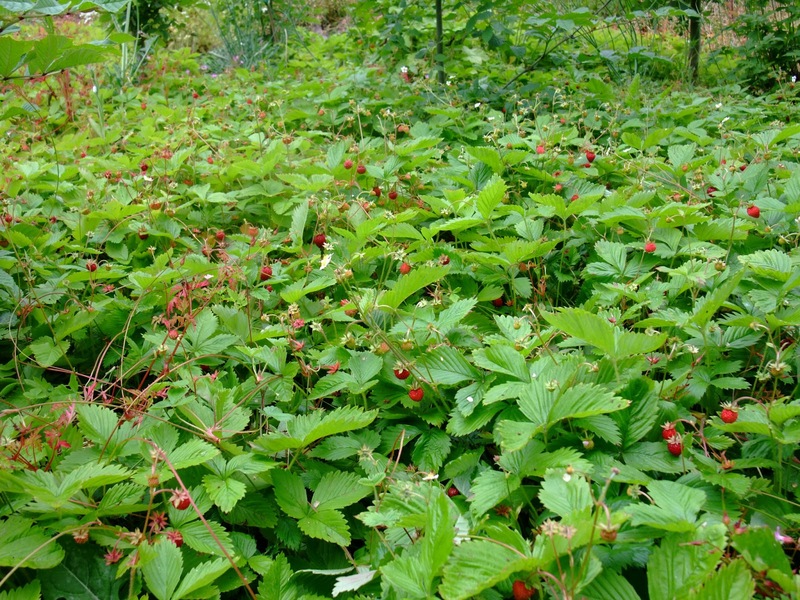 It has solved disorders like insomnia or anxiety among the patients. The Chinese tradition considers the human body to be made up of two complementary forces or elements called yin and yang. Each body part is visualized as an individual system which is required to achieve its balance of yin and yang forces. The Chinese consider that the human body, Earth and the Universe are connected through cosmic energy or force. The vital energy that is flowing through the body is known as Qi. Thus Chinese treatment primarily includes treatment based on everything that is already present. It banks on the individual to free this energy present around him and restore the balance to improve his health using improved diet, acupuncture, Chinese medicinal herbs or any other yin/yang treatments. These four methods collect the knowledge about five elements- fire, earth, wood, water and metal- and the body systems related to them. The practitioner examines the psychological as well as the physiological working of the body. This diagnostic is then combined to reach a conclusion to state the imbalance of a body called “pattern of disharmony” or “bianzheng”. Depending on this conclusion, the treatment method for the patient is selected. The conventional methods of treatments include Diet, massage, acupuncture and a Chinese yoga form called Qigong. Diet is the most basic form of Chinese therapy. It restores the disharmony of the body by choosing diet according to the type of imbalance caused. For example, consumption of warm foods in case the body is cold and cooling off the body is it is producing heat by following respective diets. Acupuncture includes the stimulation of anatomic body points called “Hsueh” usually by puncturing the specific body part with thin needles. The primary idea of acupuncture is the manipulation of energy flow through the body with the help of thorough inspection of the body. Other methods of acupuncture are suction, heat, friction, electromagnetic energy and pressure. Acupuncture is useful in the treatment of disorders like chronic and acute disorders, cardiovascular and respiratory conditions, and skin disorders, gastrointestinal and urogenital conditions and also for rehabilitation from addictions. 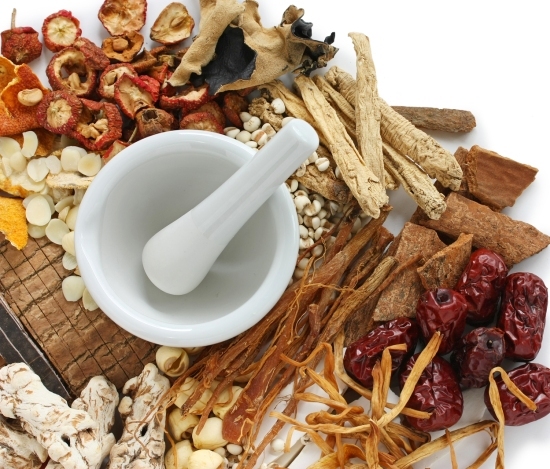 Chinese herbs have gained market in the USA and are being takenn in various forms by patients like powder, tablets, pills, tinctures etc. they are meant for external as well as internal use. Quigong is Chinese form of yoga which incorporates the used to deep breaths, self-massage and meditation to cleanse the body from within and vitalize its senses. Being a natural way of treatment, Traditional Chinese Mediations are gaining popularity in the US and has now some certified practitioners around the states providing the service to various patients who need it. Previous articleHow Can Acupuncture help in treating Infertility?